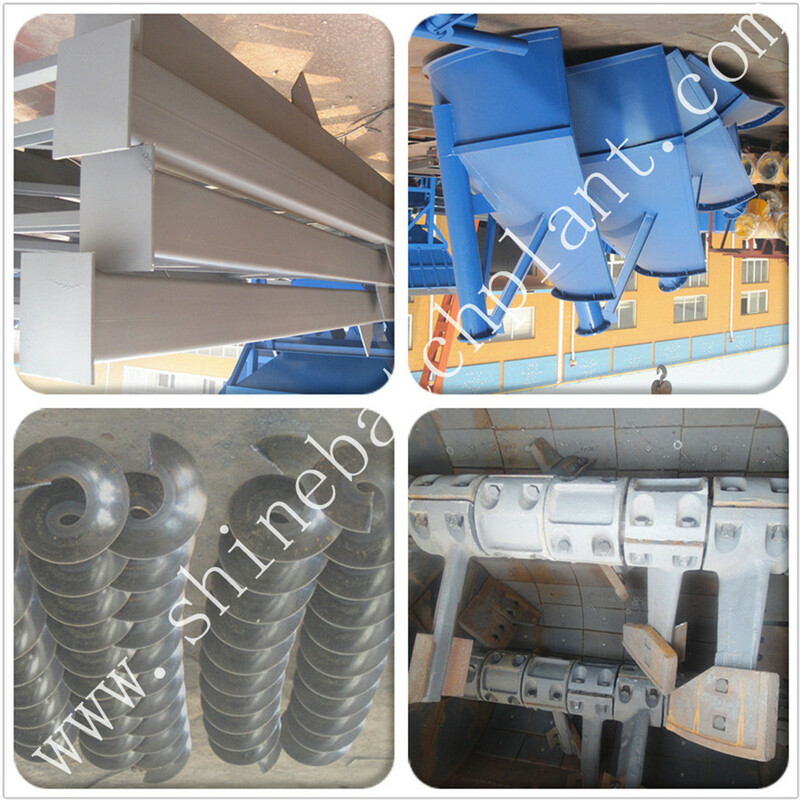 Shine machinery focus greatly on products' quality and with such quality our products have been receiving appreciation of clients from over 30 provinces in China and royal clients from more than 30 countries overseas. 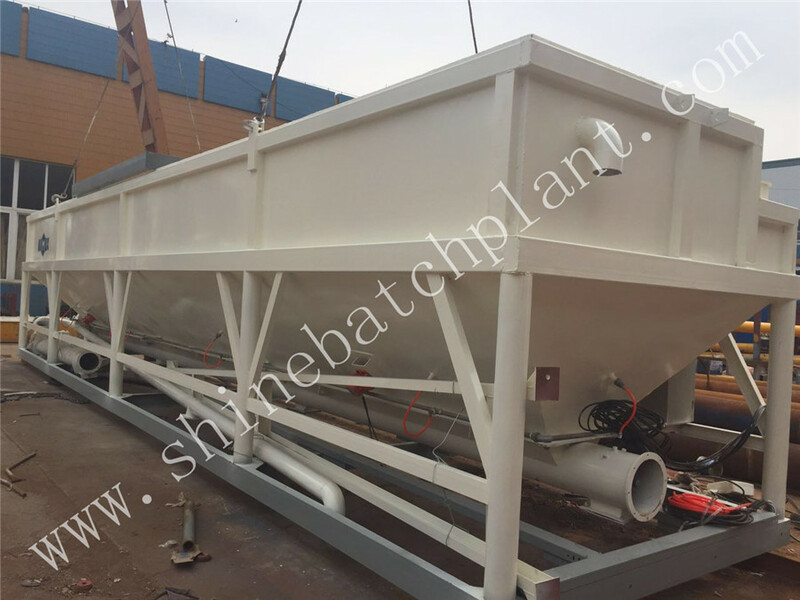 50 portable concrete plants is a type of mixing plant that can produce 50cubic meter per hour intended for the construction of road,bridge,factory and so on. 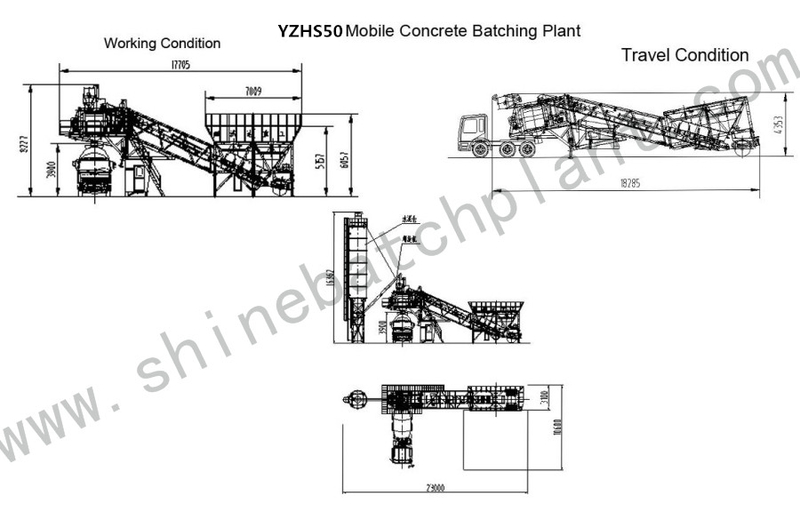 For the easy transportation and fast Installation, Shine Concrete Mixing Plant has won worldwide reputation. What`s more it has top quality components,prompt reply for service and spare parts. 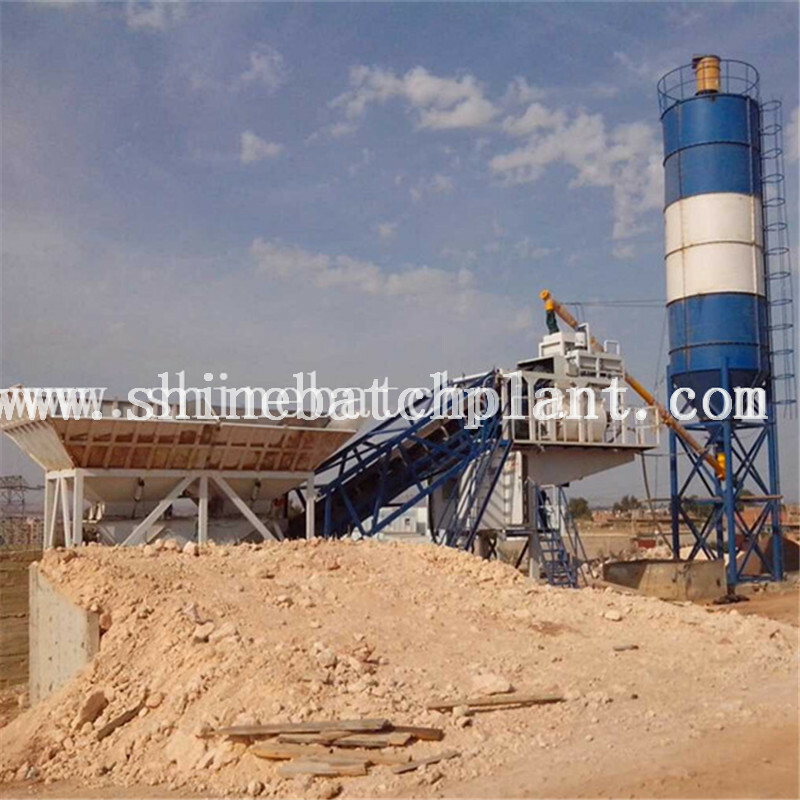 Looking for ideal Ready Removable Concrete Mixing Plants Manufacturer & supplier ? We have a wide selection at great prices to help you get creative. 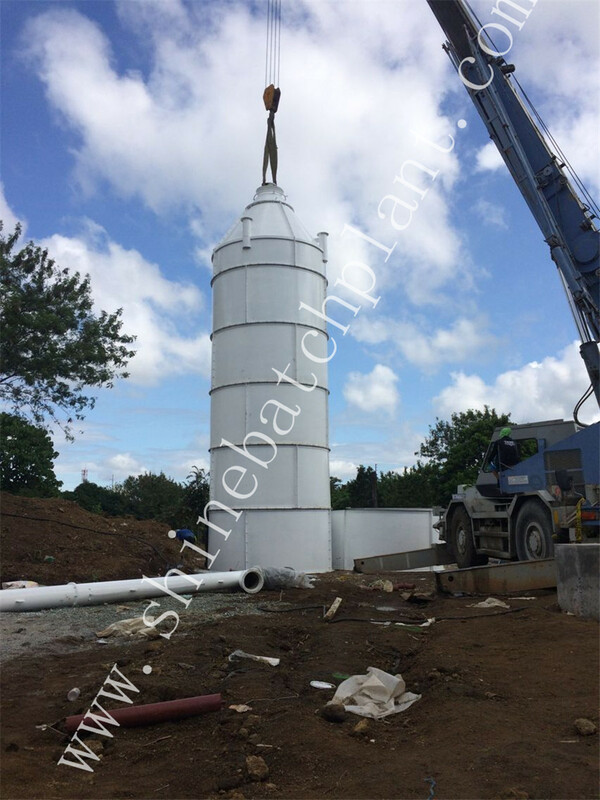 All the Ready Mobile Concrete Mixer Plant are quality guaranteed. 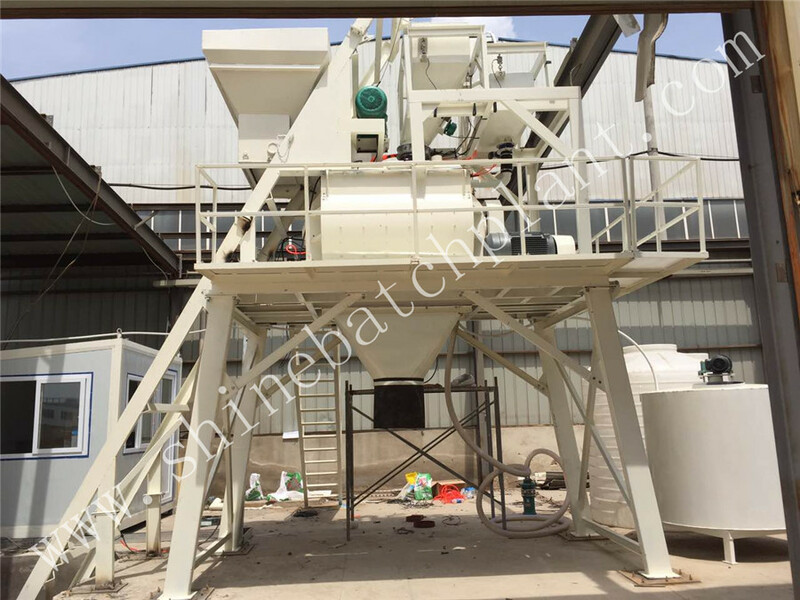 We are China Origin Factory of Wet Portable Concrete Mixing Machinery. If you have any question, please feel free to contact us.